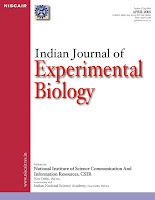 Indian Journal of Experimental Biology started in 1963, publishes full papers, notes and reviews in cell biology, molecular biology, genetic engineering, endocrinology, reproductive biology, immunology, developmental biology, comparative physiology, radiation biology, chronobiology, microbiology, pharmacology, toxicology and other biological fields including instrumentation and methodology. 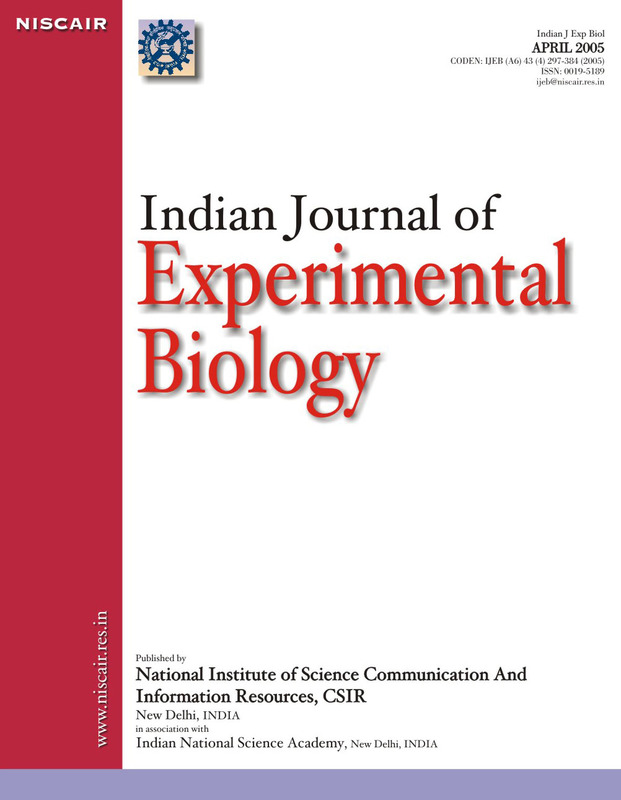 The papers having experimental design involving alteration and/or manipulation in biological system(s) providing insight into their functioning are considered for publication. Studies involving higher animals, human beings and of clinical nature are not encouraged for publication in the journal. Review articles in frontier areas of contemporary relevance are also published. they are discussing on the net. You definitely understand how to bring a problem to light and make it important.